The UK Modern Slavery Act 2015 (MSA) requires commercial organisations that provide goods and services within the UK with a global turnover of >£36 million to produce an annual slavery and human trafficking statement, setting out the steps they are taking to ensure there is no slavery, forced labour or trafficking in their business or supply chains. 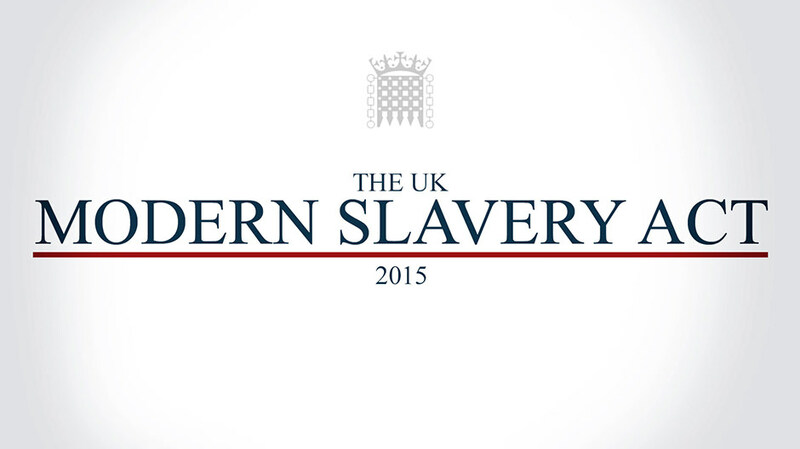 What does the Modern Slavery Act require? Section 54 of the Modern Slavery Act creates a disclosure or reporting obligation on businesses and organisations that provide goods or services in the UK with a turnover of at least £36 million. Our Free guide and compliance chart will help you determine if your business or organisation has to meet the legal obligation to publish an annual slavery and human trafficking statement. We harness our legal expertise to provide advice on meeting the legal obligations of the MSA but, crucially, we understand the commercial complexities of supply chains and draw on our experience to help businesses and organisations set out the steps they are taking to meet the requirements of the MSA. We don’t just limit our advice to a review of contracts; we also lever the understanding of NGOs and other organisations to provide advice that is based on understanding the issues ‘on the ground’ through our networks of trusted partners. 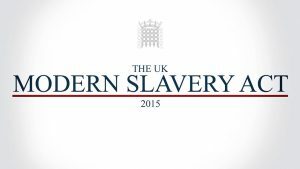 Provide one to one coaching to managers in developing their understanding on modern slavery risk.